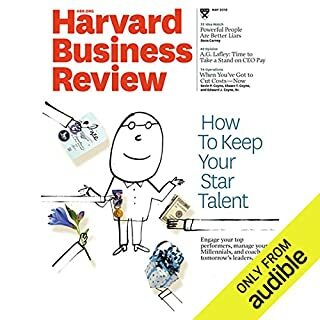 Lynn S. Paine, a professor of Business Administration and the senior associate dean for faculty development at Harvard Business School, writes about how companies would do well to follow Nike’s example – create a board-level committee dedicated to corporate responsibility. 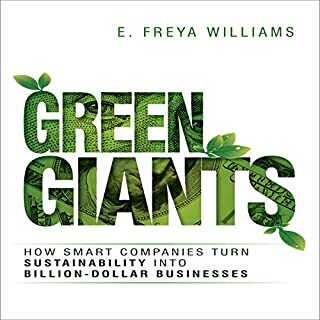 In his book Strategy for Sustainability, author Adam Werbach argues that sustainability is now a true competitive strategic advantage, and building it into the core of your business is the only means to ensure that your company - and your world - will survive. 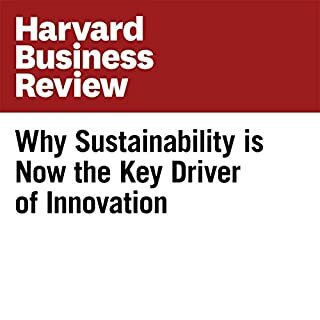 The word sustainability has been connected to everything from a certain kind of economic development to corporate promises about improved supply sourcing. 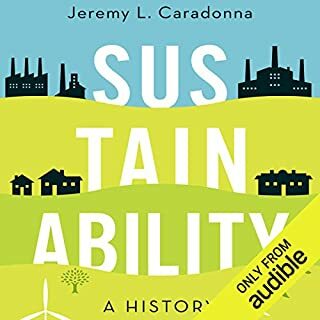 But despite the apparent ubiquity of the term, the concept of sustainability has come to mean a number of specific things. 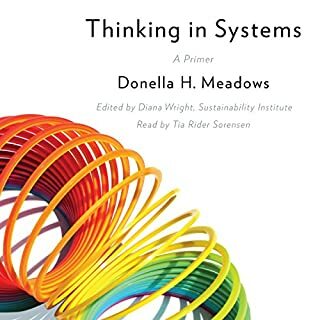 In this accessible guide to the meanings of sustainability, Kent Portney describes the evolution of the idea and examines its application in a variety of contemporary contexts - from economic growth and consumption to government policy and urban planning. 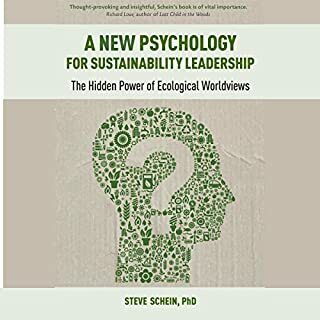 Portney takes as his starting point the 1987 definition by the World Commission on Environment and Development of sustainability as economic development activity that "meets the needs of the present without compromising the ability of future generations to meet their own needs". 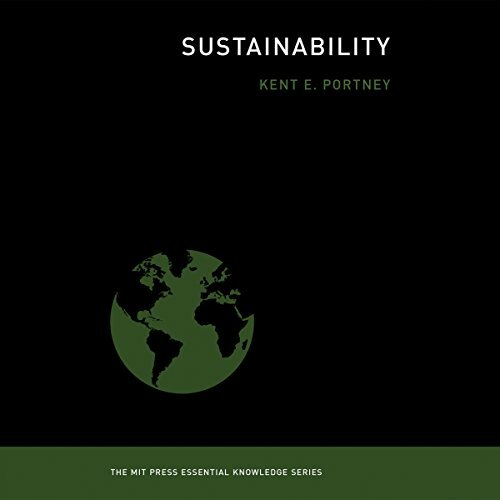 At its heart, Portney explains, sustainability focuses on the use and depletion of natural resources. It is not the same as environmental protection or natural resource conservation; it is more about finding some sort of steady state, so that the Earth can support both human population and economic growth.